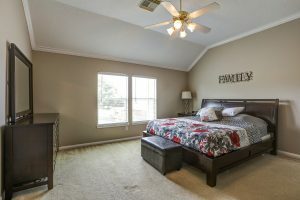 Looking for a beautiful home in the desired subdivision of Sunset Lakes in Pearland Texas? 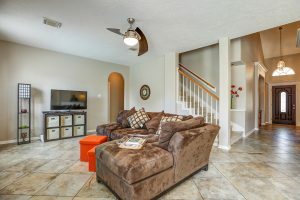 The Christy Buck Team has the home for you! 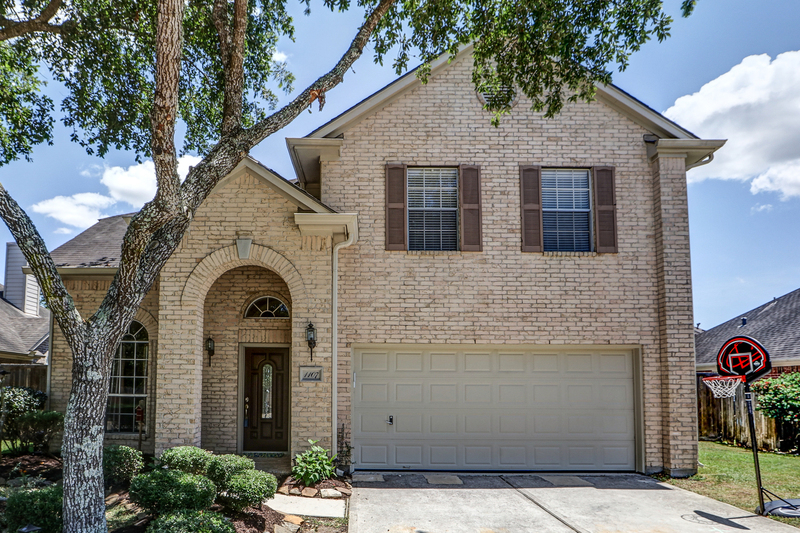 Gorgeous 2 story home with pool in the very desirable Sunset Lakes subdivision. Inviting entry with high ceilings and formal dining room. 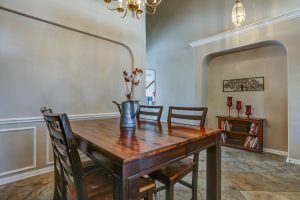 Large kitchen with 42″ cabinets and breakfast bar overlooking the family room with gas fireplace. Split floor-plan with game room and master suite with walk in closet, double sinks, shower and garden tub. The perfect backyard pool, hot tub and renovated storage shed. Call to schedule a showing today…..
. 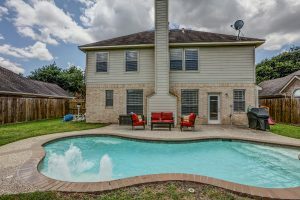 Call The Christy Buck Team (832)-264-8934 to schedule your appointment.